Project 365: I <3 Sundaes! (Day 176) | Viva La Vida! Indulged in this uber sinful dessert at the newly opened Swensen’s Ice Cream Cafe at Eastwood Mall. Yummy! 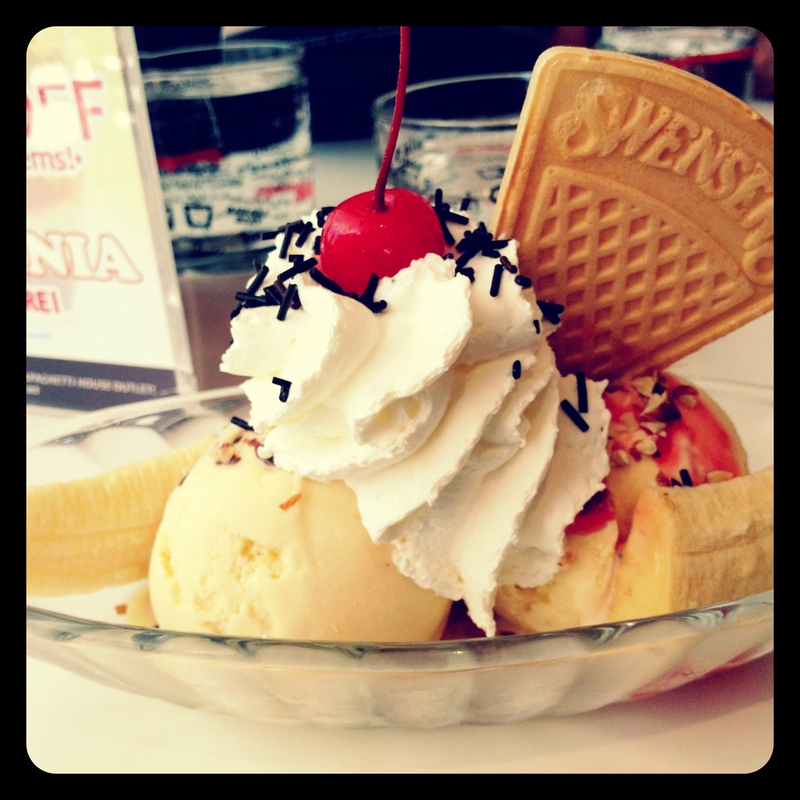 This entry was posted in Food Trip, Project 365 and tagged food, ice cream, project 365, Swensens by Roxanne Calingo. Bookmark the permalink.